Pet urine can cause major damage if not treated quickly or correctly. Simply scrubbing the area with cleaner won’t eliminate the odor or bacteria. 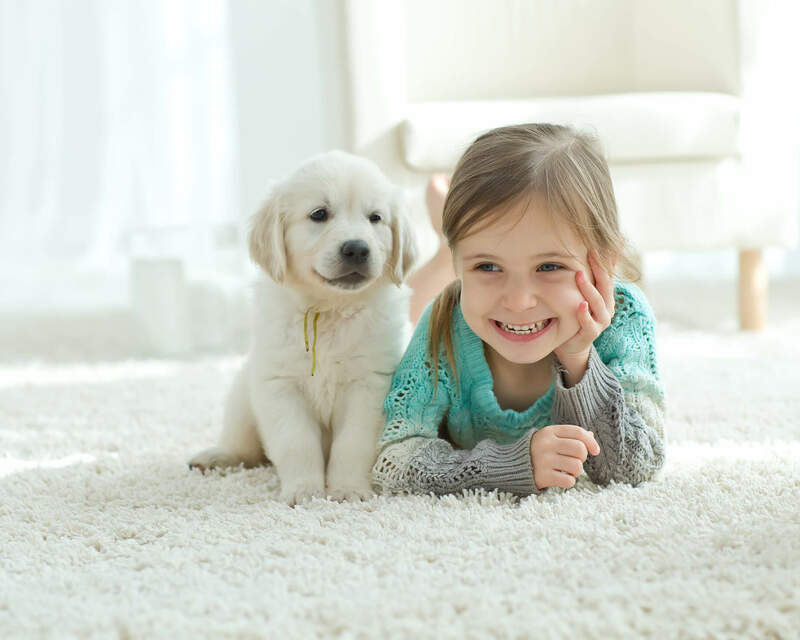 However, with our revolutionary Pet Urine Removal Treatment (P.U.R.T.®) product, even your most severely urine damaged carpets and area rugs can be saved. P.U.R.T.® is specially formulated to eliminate urine odors and bacteria. It works to stop the smell at the source instead of merely masking the odor. 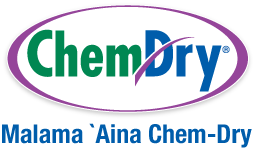 Watch this short video to see how our pet stain removal process works! The source and severity of the odor are determined. The carpet will then be rinsed to remove the bulk of the urine crystals.